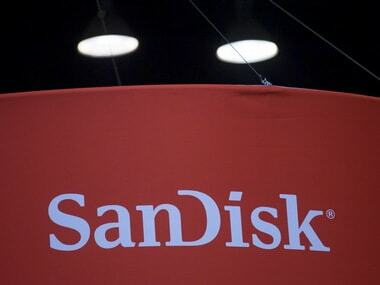 The size of storage devices are shrinking and the SanDisk's new flash drive is a new milestone in the storage segment. The company has unveiled the prototype of the worlds smallest 1 TB USB-C flash drive at CES 2018. According to a report on The Verge the USB-C flash drive by SanDisk is not the first 1 TB flash drive but the smallest 1 TB flash drive manufactured yet. 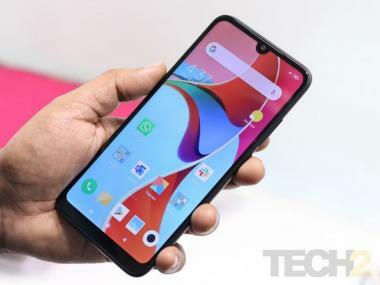 Details about the price and availability has not been mentioned by the company. The USB-C port on the flash drive makes it more usable for mobile phones, as it can be used in the Android devices and other smartphones with USB-C.
A flash card with maximum storage was launched by Kingston in 2016, the 2 TB flash card launched by Kingston is bigger then the one displayed by SanDisk at the CES 2018 event. The price of 1 TB hard drive, which is much bigger than the flash drives are priced above Rs 3,000 in India. Even though the price has not been revealed by the company, it can be expected to be above the price of normal 1 TB hard drives.